Recently, I had some problems with my ISP in connecting my OpenVPN AS free edition on my VPS. The ISP blocked my connection to my VPN and I couldn’t find any solution to this, hence I started an investigation on this matter. Probably the ISP blocks my connection in Network layer when it sees OpenVPN protocol (or port number) in the packet. So the problem is not in the OpenVPN (the GOOD). 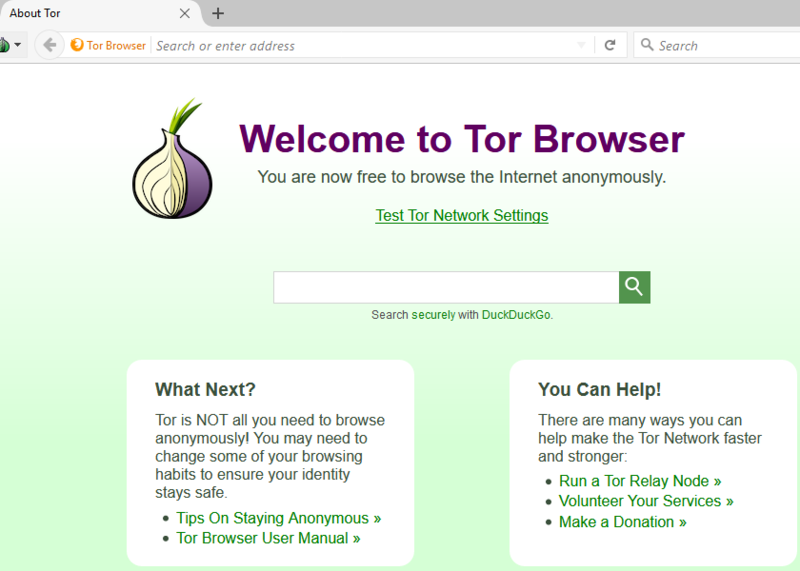 In other way, TOR is another tool for surfing the web with anonymity, but, it cause lots of problems when accessing sites such as Google, YouTube and etc. 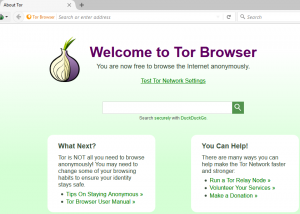 using TOR Browser. 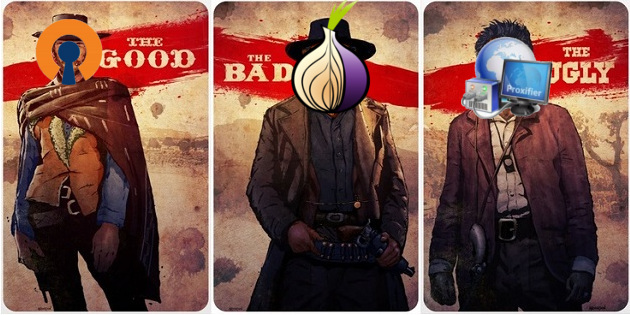 Therefore, TOR can be used for bypassing ISP but TOR is BAD. 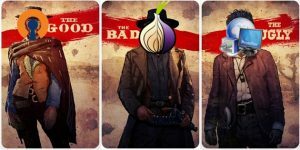 If I could connect to my VPN Server through TOR, my exit address would be my VPN Server’s and the problem with sites such as Google would solve. It is where I’ve found Proxifier, The UGLY. 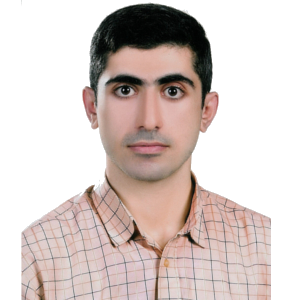 Proxifier as ProxyCap or SocksCap is a software to pass whole the traffic of the system through a proxy. And voila! It is the solution. 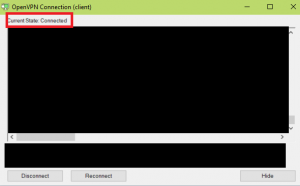 OpenVPN itself is an application which makes a TAP driver for windows and pass the system traffic through the TAP. 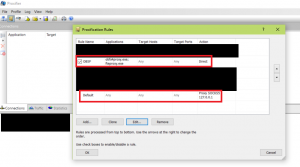 Start Proxifier and configure it for using TOR. 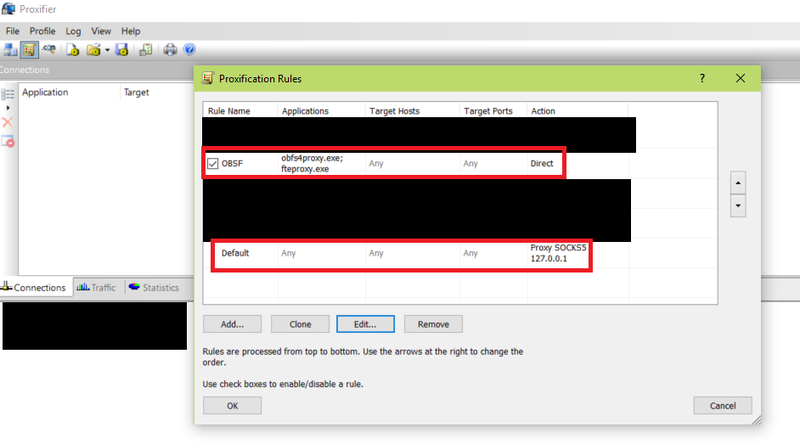 If you use OBFS or FTE, do not forget to exclude them from proxifier to make their connection DIRECT, not through the proxy. 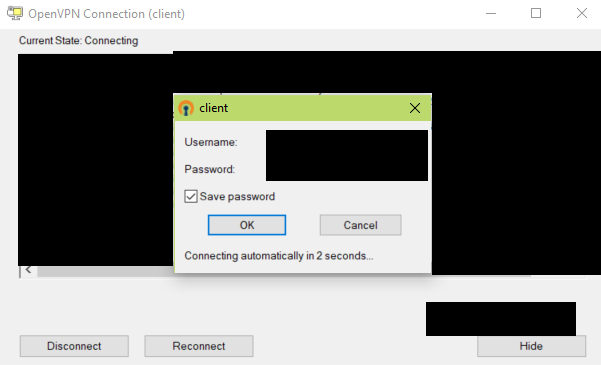 Start OpenVPN GUI client and connect to VPN. 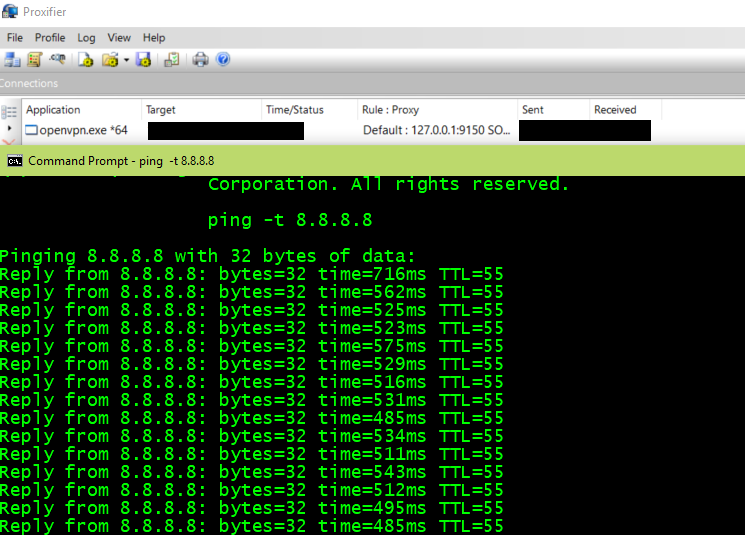 Start an infinite ping and enjoy using the Internet. Actually the speed may be slower than the direct connection, but it is good if you do not download large files. 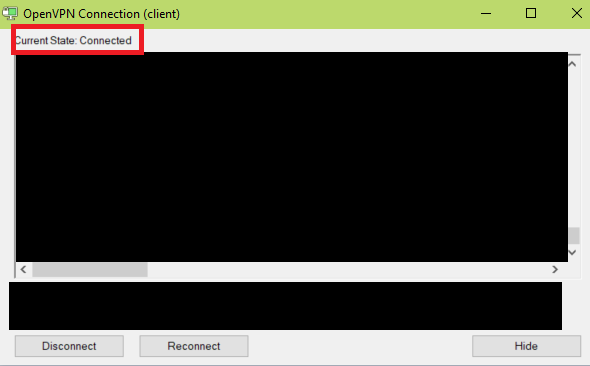 If you do not use vpn application after connecting to it, Proxifier will drop the connection and reconnecting cause problems. 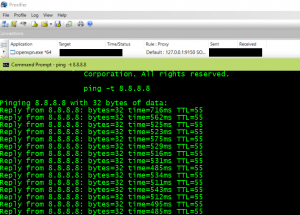 Therefore after connecting, start an infinity ping in order to make the VPN application connected. I think you mean “do not forget”. But I do not think you’ve heard my guitar!